Dr. Koustubh Sharma has been involved in active research and conservation for 15 years. He is working with the Snow Leopard Trust, Seattle, USA as a Senior Regional Ecologist since 2007, and since 2014, has taken additional charge as the International Coordinator of the Global Snow Leopard and Ecosystems Protection Program (GSLEP) whose secretariat is based in Bishkek. 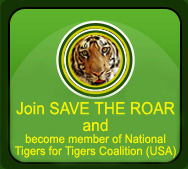 Dr. Namgail is the Director of the Snow Leopard Conservancy – India Trust. The Snow Leopard Conservancy – India Trust, a local non-profit organization, conducts snow leopard research and conservation projects in India with Panthera. Dr. Namgail is the first Ladakhi (Native of Ladakh, India) to hold a PhD in Wildlife Ecology. He obtained his Masters in Wildlife Biology from the University of Tromso, Norway, and PhD in Wildlife Ecology from the Wageningen University in the Netherlands. He returned to Ladakh in 2013 to help conserving the charismatic snow leopard and its prey species. The students from grades VI-VIII participated in activities like bookmark making, poster making, article writing, slogan writing, paper bag making, t-shirt designing etc. CFO Anjana Gosain was the Guest of Honour and tiger Trust provided the prizes for the winners of these activities. 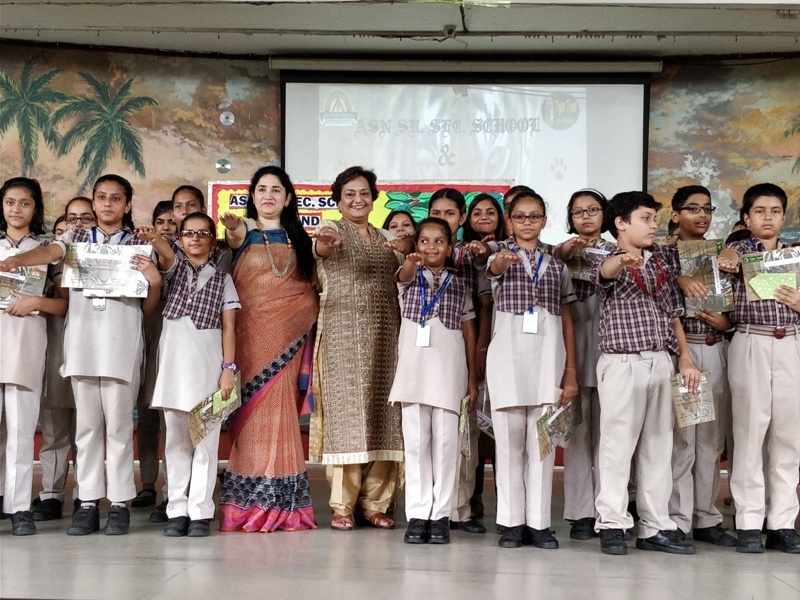 Ms. Gosain also addressed the gathering, informing the students about the significance of Global Tiger Day and what we as individuals can do to preserve our national animal. 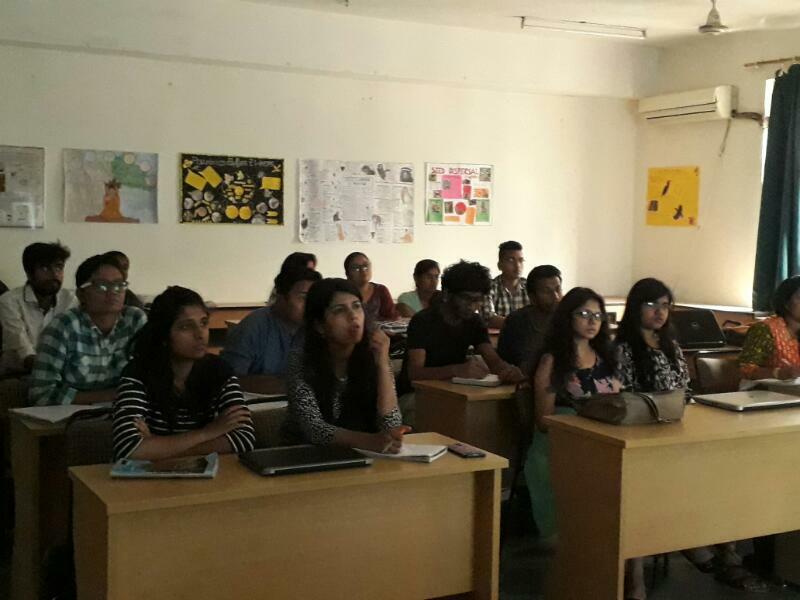 Ms. Anjana Gosain, CFO delivered a lecture on wildlife laws and policies for biodiversity conservation in India to the students at AIWS. She gave an introduction on the history of the enactment of the wildlife laws in India. She further elucidated on the significance of each wildlife and environment statute. She also spoke on the nature of trials of wildlife offences namely, the Salman Khan case. 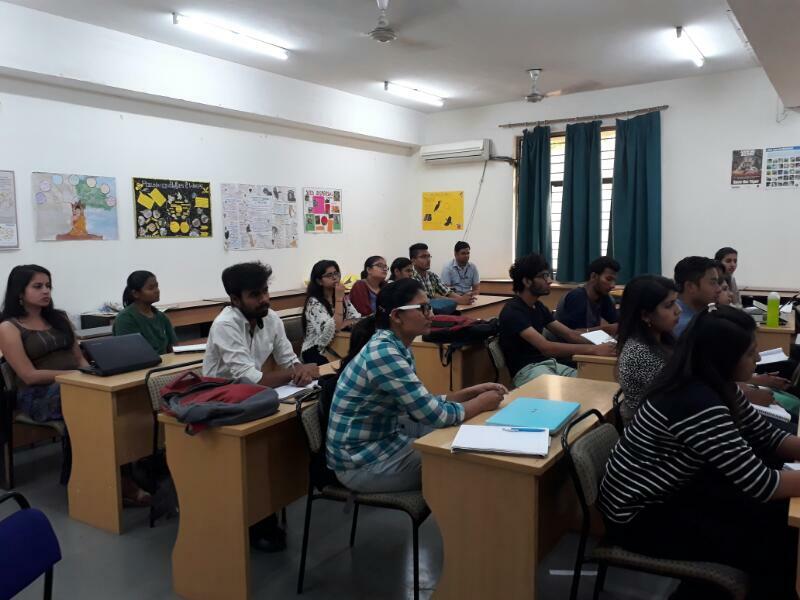 Ms. Anjana Gosain, CFO was a resource person and delivered a lecture on women professionals in the field 'Role of professional women in the field of conservation. She spoke on biodiversity related issues and her experiences as a woman lawyer. She also spoke on the challenges faced by women at the grass root level while dealing with forest related issues.